Kaigai Fine Wine Asia is hosting its first ever online-only auction. A number of lots will be periodically offered through this platform with a fixed duration of 7 days. Our first auction will run from December 5, 2018 at 12 midnight Tokyo Time until December 12, 2018 at 18:00pm Tokyo Time. All wines have the highest level of provenance and all listed wines are currently stored in our Tokyo-based warehouse in a climate controlled environment, and we can provide free storage for up to three (3) months. We can provide shipping via EMS or Yamato cold chain to most countries in Asia. Please enquire for shipping rates to info@kaigaiasia.jp. As a guide, total shipping cost for 2-3 bottles via air cold chain would be approximately JPY11,500. Shipping rates to other regions will vary. Read the terms and conditions of online auctions here. 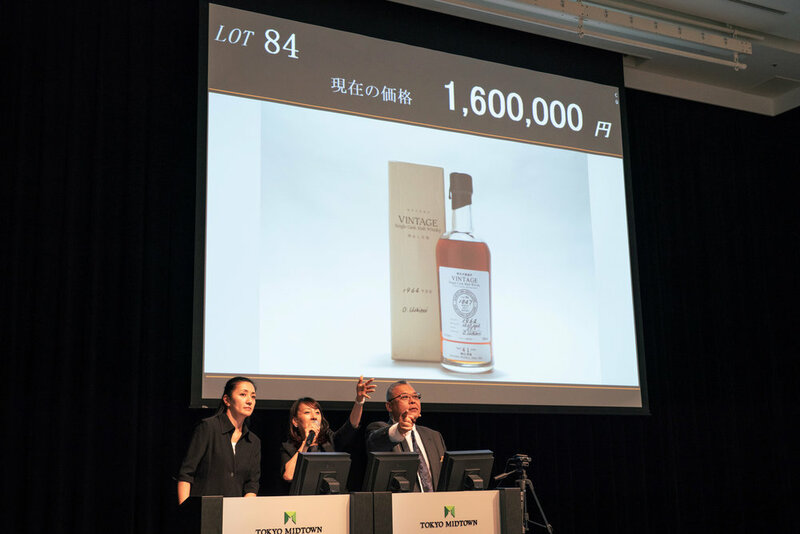 TOKYO - Kaigai Fine Wine Asia held its 23rd Fine Wine and Whisky Auction with a roomful of strong international participants at the ANA InterContinental on October 28th. The curated sale comprised of 444 lots, including the finest and most collectible wines and whiskies in the world. One of the top lots on the whisky front was the auctioning of an exceptionally rare bottling of 1940 vintage Macallan Red Ribbon (JP¥1,700,000/US$14,991) with the original wooden box. Further highlights include a superb sales of D.R.C. Grand Cru’s, including a 1992 Romanée-Conti (JP¥1,450,000/US$12,786), a magnum of 2006 Richebourg (JP¥690,000/US$6084), and a double-magnum of 1988 La Tâche (JP¥2,200,000/US$19,399). Following a highly successful auction, Kaigai will give wine collectors the opportunity to purchase an attractive selection of fine wines at its Holiday Online Auction from December 5 – 12. The upcoming Spring auction will be taking place at the Tokyo American Club on April 14th 2019. 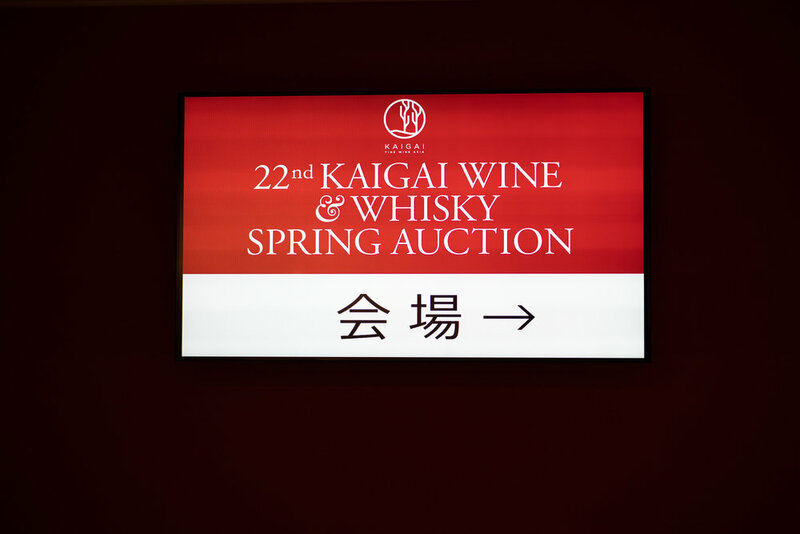 The 22nd Fine Wine & Whisky Spring Auction concluded on 27 May 2018 at Tokyo Midtown with over 350 lots of wines and whiskies. Among the top lots of the sale was a single bottle of 1964 Karuizawa, as well as a number of D.R.C. Romanée-Conti ('03, '05, '08) which hammered at just under JPY2,000,000. View the auction results here. 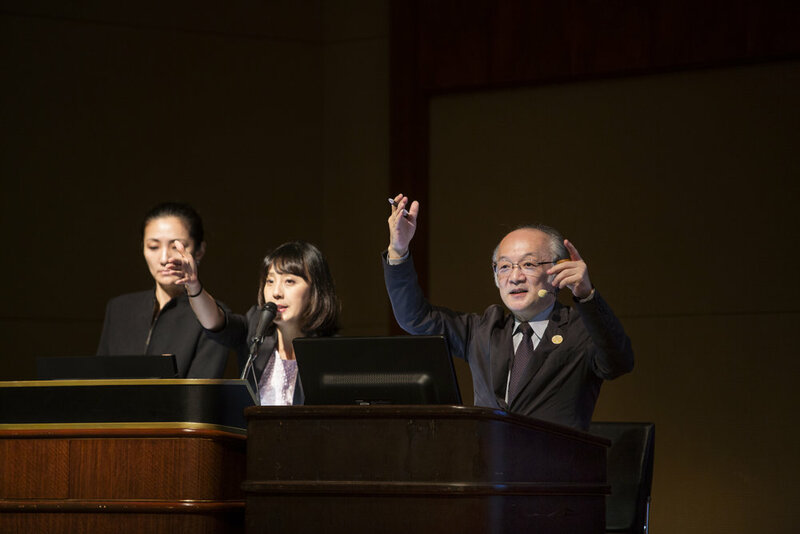 The 21st Fine Wine Charity Auction concluded on the 9 October 2017 at the ANA Intercontinental Tokyo. 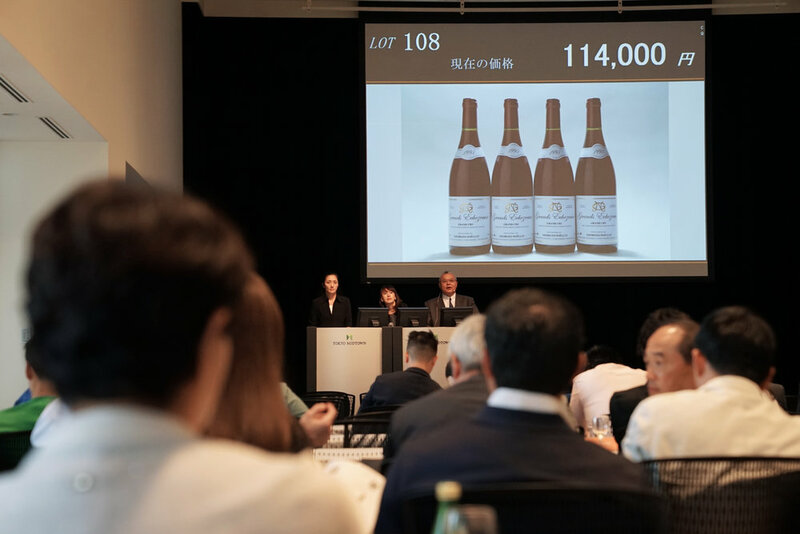 403 out of 456 lots were sold at the auction, amongst which the Boerl & Kroff Collector's Champagne Set closed at the highest bid at 2,678,000 JPY. View the results here.